Course Objective: The Association of State Floodplain Managers has established a national program for certifying floodplain managers. This program recognizes continuing education and professional development that enhances the knowledge and performance of local, state, federal and private-sector floodplain management professionals. This class will aid in passing the certification exam. 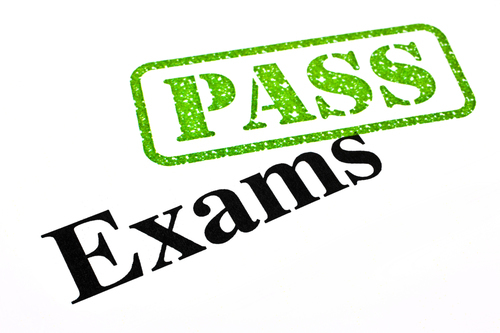 NOTE: England Training is a private company and does not have any affiliation with ASFM or the exam. This four day class will include review of needed references such as FEMA 480, as well as map reading exercises that are needed to pass the ASFPM exam.